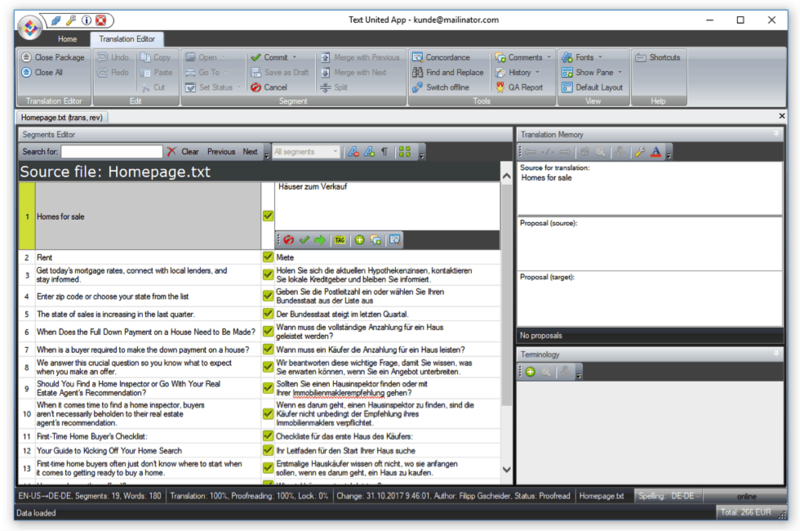 Computer-assisted translation tool, because that’s what stands behind CAT, is supposed to make the translation easier, faster, and more productive. While we are totally in favor of using our excellent Live Editor to translate websites, we receive tons of questions about our CAT tool and its functions. What does it look like, what’s the UI like, is the learning curve steep? Today, we will answer all of them! While project management is possible in the Text United web app, we recommend our desktop app to more advanced users such as project managers. The web version is the simplified and automated tool for creating projects and assigning translators in the project setup. We have carefully designed and fine-tuned the UI to be intuitive and straightforward for all users who want to start their localization projects. As for translators who are using the desktop app, they will have more advanced tools at their disposal. 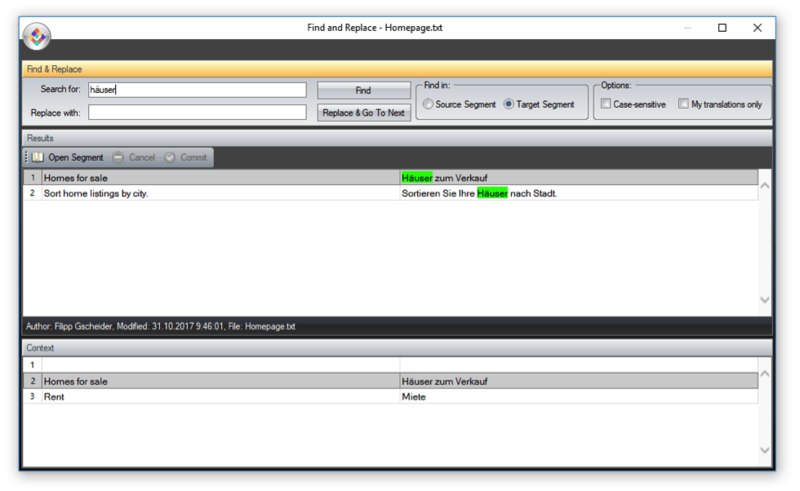 The desktop app for translators includes tools such as concordance search, find and replace, and propagation manager for repetitions. While we recommend our CAT tool for advanced localization teams, there are some disadvantages that are worth mentioning. The CAT tool is a comprehensive tool when it comes to translating resource files, company documents, and publications. Text United has developed a special tool for website projects that will simplify the process of translating websites in-context. This means that translators are able to preview the website live when translating which eliminates the need for sharing reference material! 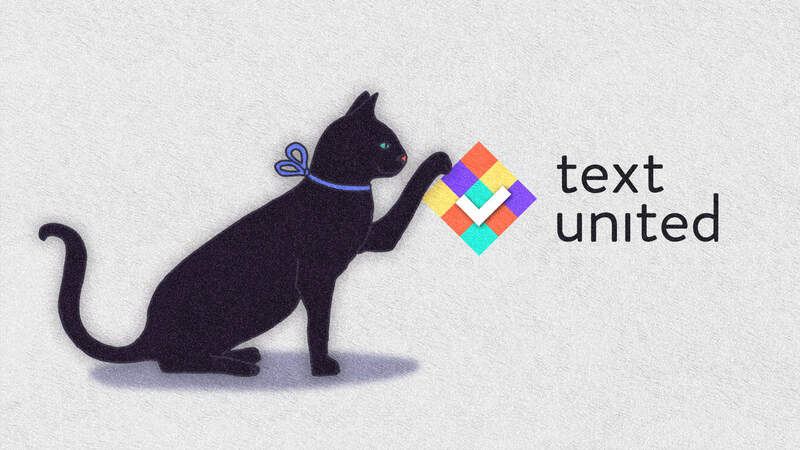 We hope that now you know all you need about our CAT tool! Do you have more questions, or you’re not sure of choosing Live Editor over a traditional CAT tool? Feel free to reach out to us – we are just a click away!